I don't half love the August bank holiday. It's the grown-up equivalent of six glorious weeks of school holidays as a child. Except, obviously, far shorter, with fewer Screwball ice creams, Wagon Wheels and sandy tuna paste Mighty White sandwiches. With the exception of my husband forgetting to switch off his usual Monday morning work alarm which merrily rang out at 6.20am this morning (we had to have very strong words), today has been a day of doing nothing. 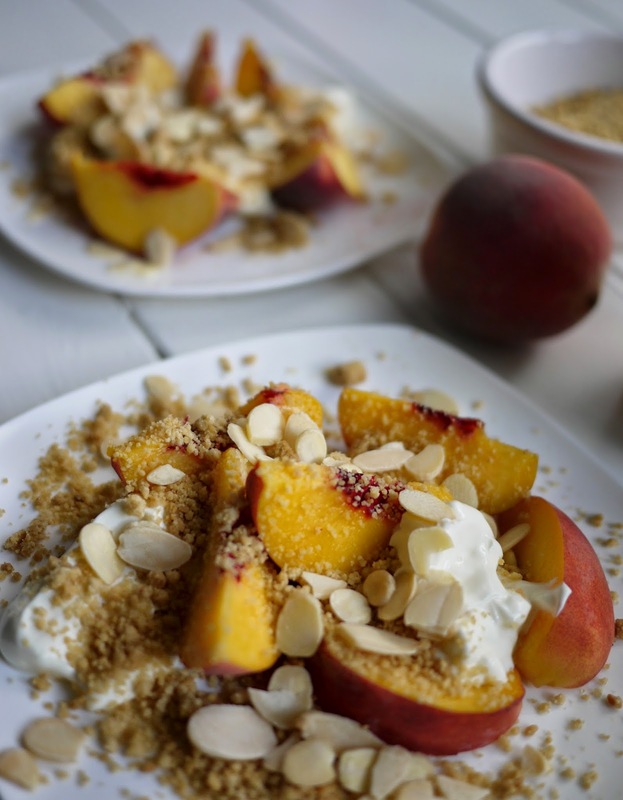 I've read the paper, flicked through a few recipe books, drank endless cups of tea. 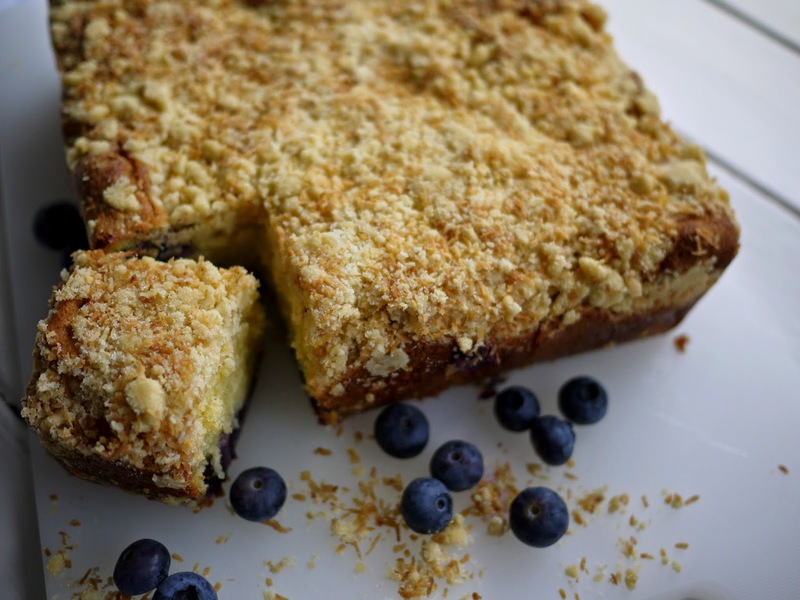 Oh, and baked this. Marvellous. 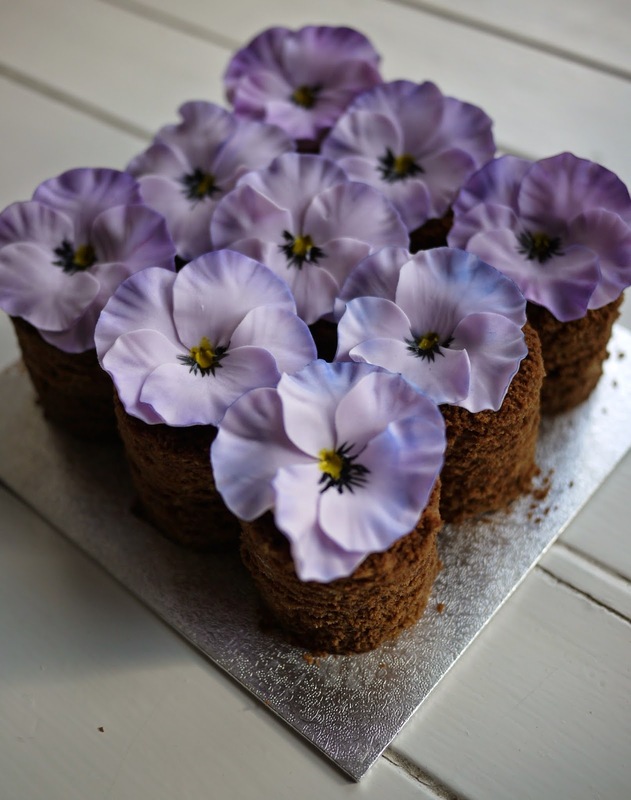 Not unlike a small child seeking your approval and praise after learning a brand new skill for the first time, I'd like to present these Mini Violet Chocolate Pansy Cakes. To utterly misquote Thomas Edison, these beautifully elegant little chocolate cakes were 15% perspiration and 85% terrific tuition from Penelope, Masterclass Tutor at the Peggy Porschen Academy. 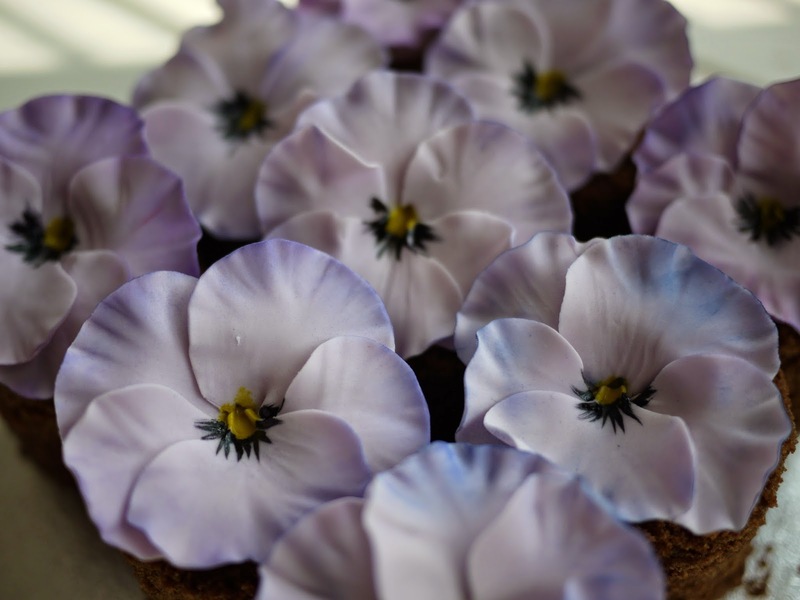 I was invited to join one of the new floral classes, 'Purple Pansies' hosted by the Academy in celebration of the Peggy's new book 'Cakes in Bloom'. It's been a great week for my sweet tooth. A large supermarket chain had my favourite Green and Blacks chocolate half price (cue unashamed whooping and greedy purchasing). The Great British Bake Off is back and, with it, a new spin off show and the inevitable rise in sales of featured baking gizmos and gadgets. That'll be the non-stick rounded fluted tin used in the Mary Berry's Cherry Cake Technical Challenge rather than Stormin' Norman's Swiss Roll skateboard presentation platter. 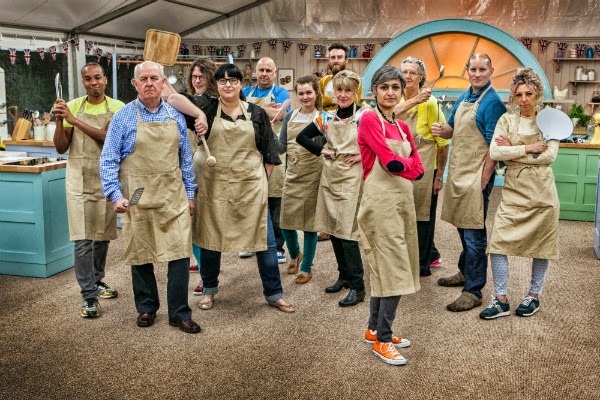 Cancel all plans, clear your diaries, turn off your phones, in just over 72 hours The Great British Bake Off is back! The BBC has been teasing us with trailers over recent weeks, including, my favourite, The One Where Mary Berry Cartwheels Across The Lawn. Forget cooking; hand that woman a Commonwealth Gymnastics Gold Medal. But what to expect from Series Five? Well, #GBBO has a brand sparkling new home on BBC1. And a brand new spin-off show, An Extra Slice, hosted by the brilliant Jo Brand, who, in one of my favourite ever Bake Off moments, elected to perch her derriere on several packs of butter to bring them to room temperature. The contestants range from the oldest ever to the youngest ever with a speech therapist, business consultant, fashion designer and construction engineer in the middle. Then there's the contestant who became a WI judge at the tender age of twenty, the contestant who invented a croissant-pretzel mash up (the cross-zel?) and the contestant who doesn't bother weighing her ingredients. We haven't got long to imagine the look of probable horror on Mary Berry's face when she discovered that little nugget. After last year's 'bitterness and bile', the Raymond rows and social media storm over Ruby's tears, this series promises to be cuddlier, softer and less competitive. Does that mean no more Squirrel Nuts or custard-gate? 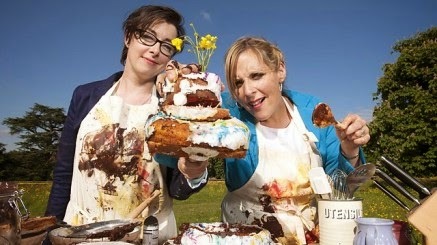 Thank goodness Mel and Sue are still bouncing around the great white tent providing their constant cheeky flow of baking puns. Here's a sneaky peak as they fight over a gigantic bowl of chocolate mousse from the very first episode.